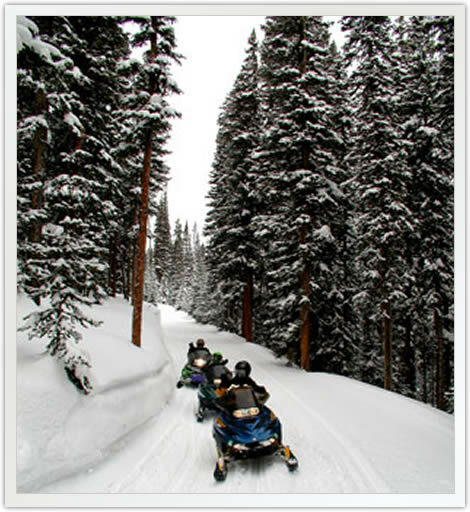 Group Snowmobiling Tours in Keystone, Colorado are ideal for Corporate Retreats, Family Reunions, Anniversaries, Birthdays, Bachelor Parties or any other group celebration or activity! Our Keystone Group Snowmobiling Tours are the perfect opportunity for coworkers, families and friends to explore the pristine backcountry of the Rocky Mountains with their own private guide. Whether your group is taking part in a holiday celebration, family reunion, corporate adventure or bachelor party, our tours offer the flexibility to provide groups of any size with the snowmobile adventure of a lifetime. We offer exclusive versions of our Williams Fork, Prospector, Performance and High Adventure Keystone Snowmobile Tours with multiple departure times available seven days a week. Groups can also enjoy these tours with a private lunch option that includes gourmet sandwiches, homemade cookies, fresh fruit, kettle chips and beverages from fantastic local bakeries. Group transportation is complimentary on each of our snowmobile tours and is available from the towns of Keystone, Dillon, Silverthorne, Frisco, Breckenridge, Vail, Avon & Beaver Creek, Colorado. Once at snowmobile base camp, all guests are provided with helmets, snowsuits and boots. We do ask that everyone bring their own ski goggles or sunglasses, a hat and a pair of gloves or mittens. Neck gaiters or turtle fur type neck warmers are also highly recommended. 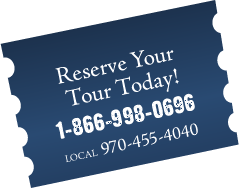 To book your Keystone Group Snowmobiling Expedition or to receive a customized quote for your party, please contact us toll free at 1.866.998.0696 or locally at 970.455.4040. 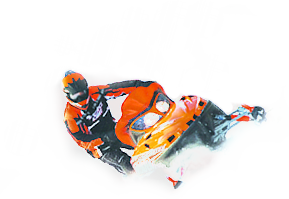 All Keystone Group Snowmobiling Tours have a 72-hour nonrefundable cancellation policy for parties of 10 or more machines. Snowmobile drivers must be 18 years old in order to carry a passenger on their machine. All snowmobile drivers must be a minimum of 15 years of age in order to operate their own snowmobile. A 50% deposit is required at the time of bookingto secure your group's desired date and time. Keystone Snowmobiling is not recommended for children under the age of 3. 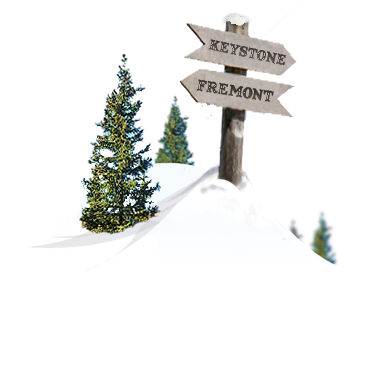 Helmets, snowsuits and boots are provided at the Keystone Snowmobiling base camp free of charge. We ask that guests bring their own ski goggles or sunglasses as well as a warm pair of gloves or mittens.